Here is a cheap and easy recipe for baked sweet potato fries. They have all the flavor of deep fried sweet potato fries you get in restaurants, minus the unhealthy oils (these are coated with olive oil). I sometimes make sweet potato fries for a late-night snack. 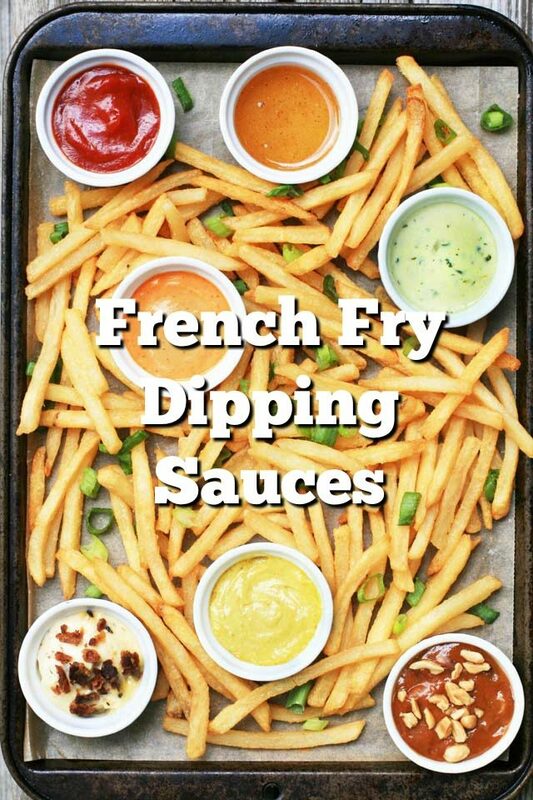 They’re also a great side dish or appetizer, served with ranch dressing or chipotle ketchup. A popular burger joint here in St. Paul (The Nook) dusts their sweet potato fries lightly with cinnamon-sugar. It adds a subtle sweetness that isn’t overpowering. Give it a go if you’re looking for a unique spin on sweet potato fries! I like my sweet potato fries on the crispy side, so I slice my fries quite thin and bake until crisp. If you like them softer, cut them a little thicker and don't bake them quite as long. I estimate about one sweet potato per person, which equals less than $1.00 per serving. Preheat oven to 400F. Slice sweet potatoes into thin strips. In a mixing bowl, toss potato strips with olive oil and spices. Place on a baking sheet and bake for about 20 minutes. After fries have baked, sprinkle with cinnamon sugar, if desired. Make these all the time, so easy and great with ketchup. Kids love them!